The human condition is that we are on our own. Each man for himself. 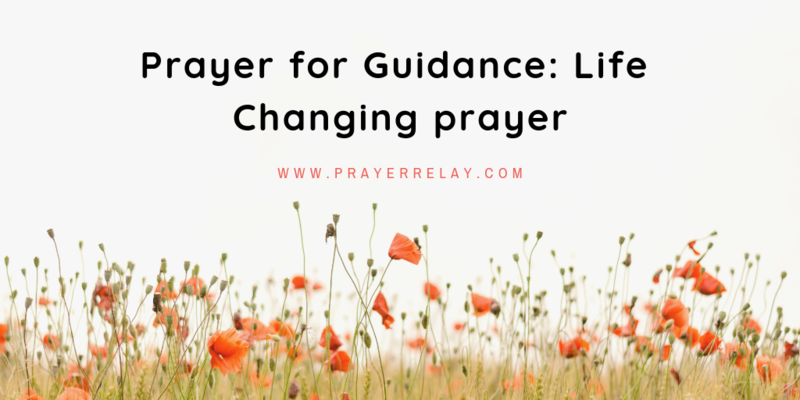 Even the non-believers tend to add “God for us all!” Prayer for guidance is not a way of turning away from our responsibility. It is a way of accepting that you cannot do this on your own. Most of us won’t realise just how difficult this may actually be in practice. We have a fatherless generation that is having to do things their own way. They have not been able to truly depend on anyone without being let down. It goes without saying, they too need guidance. Yet man’s shortcomings have clouded their view of God. It is not only those who have bad intentions that end up on the wrong paths. In fact, we are all prone to this. Even with the noblest of intentions, we will likely find ourselves on the wrong path. They do say the road to hell is paved with good intentions. Dear Heavenly Father, may I not end up on the paths that seem right to me. Paths that will only lead me to death. 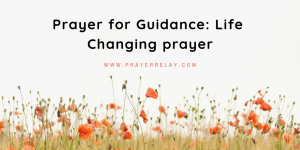 Guide me away from such paths, oh Lord, that I may walk in your way! Open my eyes to see paths that seem right, but, are not right. In Jesus’ name! Amen. Exodus 33:15 Then he said to Him, “If Your Presence does not go with us, do not bring us up from here. Those who have stood before us in faith have set great examples for us to follow in this regard. They understood what you should understand today. There is great value in walking with the Lord. Rather be in the flames with him like the 3 Hebrew friends, than on chariots without him. Even in the flames with him, his glory will be seen. Father, our prayer today is that we would never set off to start anything without you. May we never set off to build or to do anything without you. Let our eyes not be too caught up in doing tasks and ticking off boxes of things done. Even when we think we are doing things in your name, and for the right reasons and causes. Dear Heavenly Father, all of man’s righteousness is filthy rags before you. For you are a holy God. My righteousness is in Christ. 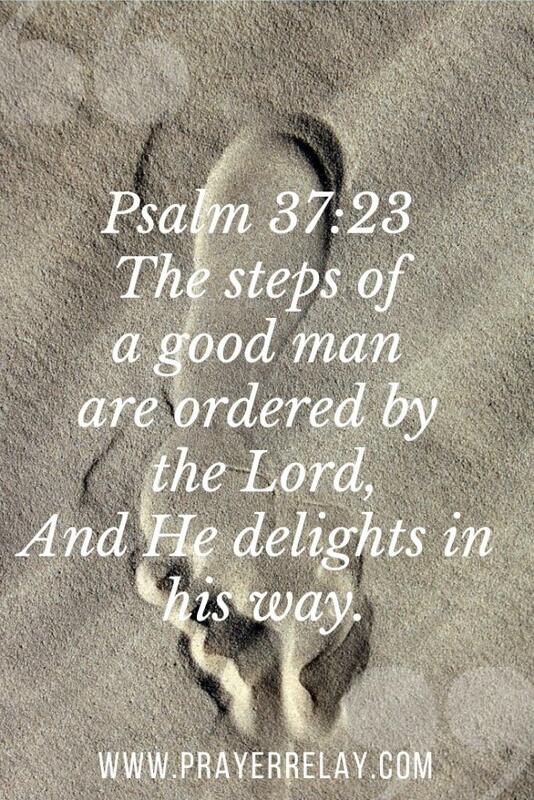 Father, I pray that you would order my footsteps. Show me where it is that I should go. May I walk only in your will or not at all. Guide me in all that I do. Lord, guide me in my relationships, in the workplace, in business and in ministry. May they know that I have been with you when they see me. Let your hand be evident in all that I set out to do. Father use me is a canvas to showcase your glory. 13 Now when they saw the boldness of Peter and John, and perceived that they were uneducated and untrained men, they marveled. And they realized that they had been with Jesus. You see God took ordinary fishermen and did extraordinary things through them. He took uneducated men and used them to train the wise into his kingdom. The Bible tells us that he uses fools to confound the wise. When you are led of God, your words mirror this. Let us pray! Dear God, let my walk be a testament to who you are. Father, let it be a shining light to those who know you. May those who see me walking in the footsteps that you have ordered recognise your hand over my life. Impart obedience into me oh Lord. To walk in your will even where it hurts. The success and failure of anything that we ever do will always be influenced by those around us. Not entirely, but those we keep around us play a significant role in whom we become. The disciples spent only 3 years with Jesus, but in that time he poured out enough for them to take the gospel to the ends of the earth. Lord, I pray for good counsel. Surround me with men and women of wisdom. Men and women who would know to stir me to walk in your will. I shall not be found in the counsel of fools! God forbid. Instead, Lord, raise wisdom in my sphere of influence. For such a time as this. May the Lord’s hand be seen in your life, by your prayers today. He is a faithful God. We want to pray with you. 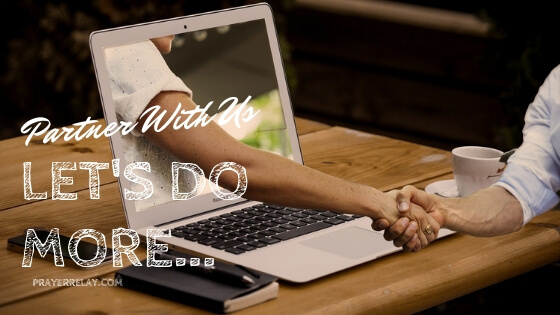 Connect with us on Social Media or send in your prayer requests. If you would like to see our work continue to improve, please consider becoming a PATREON.